If you're a serious fisherman who wants a great fishing pontoon with more area to move around and more seating, consider the 230 Island CC. 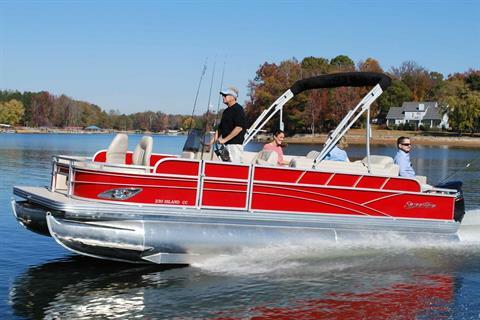 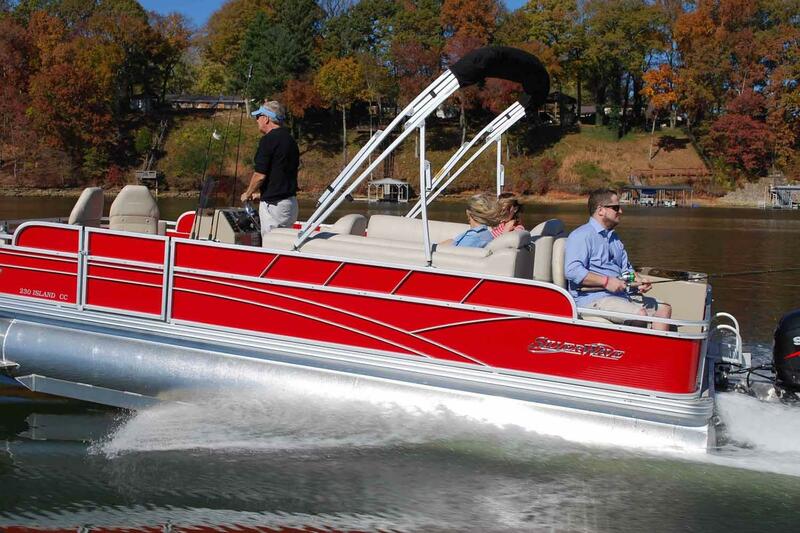 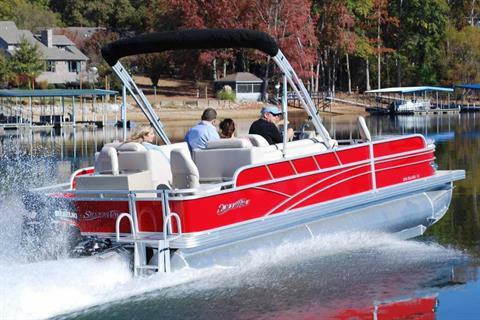 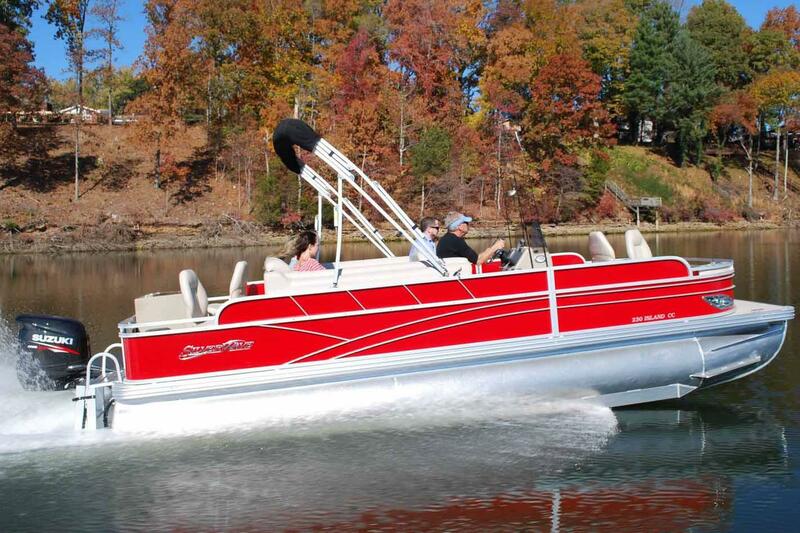 Parks Manufacturing Inc., the makers of Silver Wave through our 40 years of Center Console Bay Boat manufacturing experience into this boat. 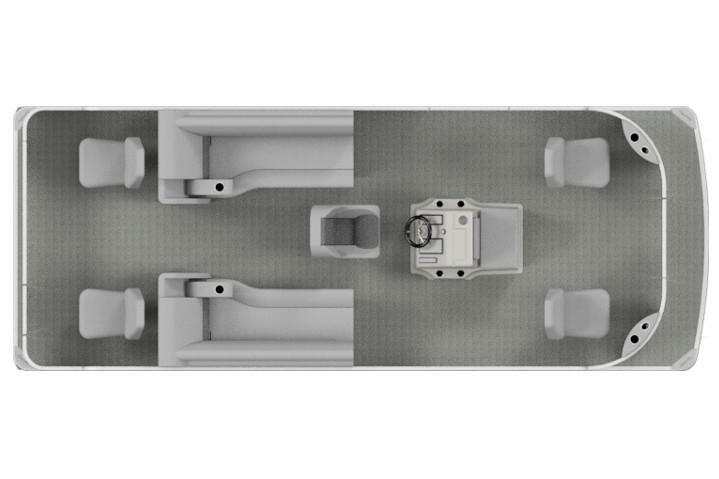 We start off with the ever-popular Center Console design and round it out with four corner angler stations and a built in livewell. 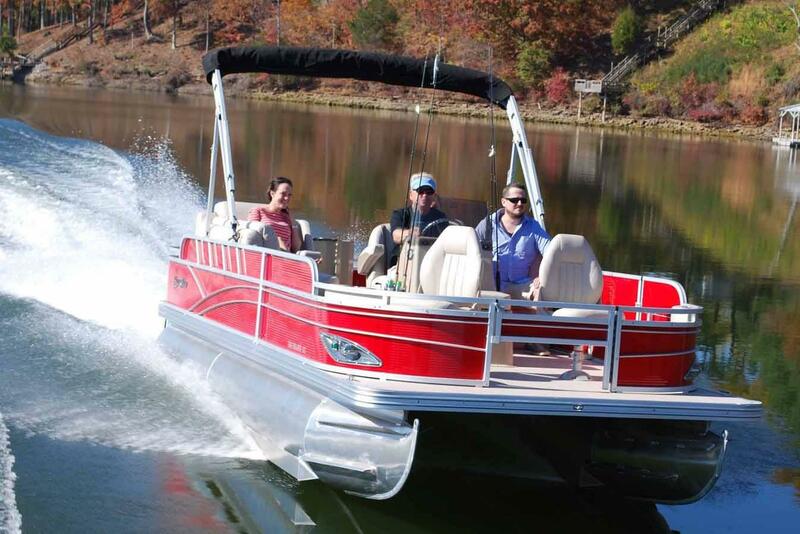 You'll find angler friendly features everywhere you look. 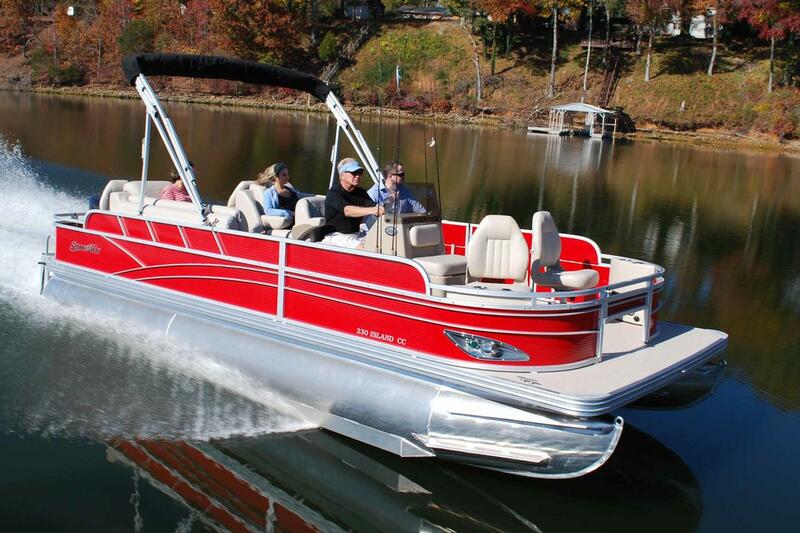 Everything about this boat was designed to help you catch more fish, and do it in style.